Breath Ketones (Acetone) is spontaneously released when fat is metabolised into ketone energy. Unlike other methods such as urine strips or blood tests, breath ketones levels does not depend on fluid logistics, minerals or vitamins etc. The more breath ketones, the more fat is metabolised into energy. Breath samples are non invasive and can be done many times throughout the day without extra costs. Care about Health and Want to Change your Lifestyle? Health is a great concern for most of us. Many of our modern diseases originates from our diet. 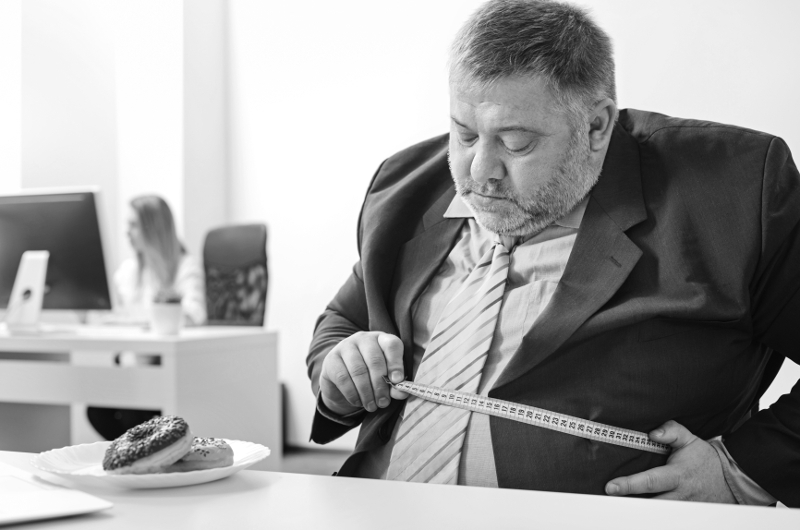 Many struggle to lose weight, others have medical issues that drugs only help to cover the symptoms. Maybe you want to stay focused and energized throughout the day? Fueling your brain with ketones will turbo charge your brain energy, no more need for sugar fixes. To lose weight or use a ketogenic diet for therapeutic in treatment of type 2 diabetes, epilepsy, cancer etc .. a lifestyle change that gets your body into ketosis might help. So making a lifestyle change like "eating low carb" or "taking a walk before breakfast" ... does it work? Are your macro nutrients optimised for you? Some can use dairy products, some can not. Some need to go lower on carbs than others. Some react on sweeteners ... etc. How do you know if your changes really increase your metabolism? Ketonix® measures your breath for ketones and you will instantly know how much your body use fat as fuel. An instant response on how your lifestyle changes affects your body's use of fat. if you use a ketogenic diet for therapeutic use, you get a realtime feedback of your level of ketosis. If you want, your doctor/nutritionist could also see your improvements and coach you when needed. A good indicator of your success is when you see a trendline that is green like in the screenshot to the right here. You can easily measure when you are on the move. At the office, business trip or even when you are out hiking, you can monitor your ketosis. 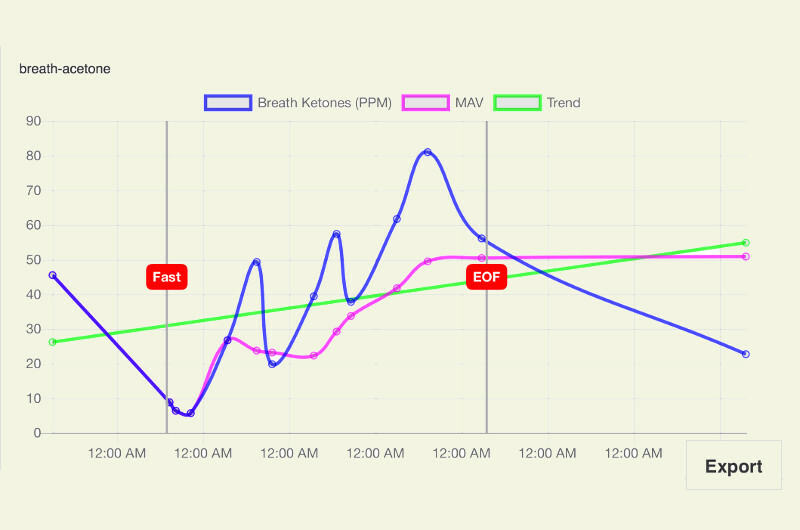 The app's functions for trend and moving average makes it easy to know when you need to boost your ketosis. Maybe a session at the hotel gym, or take a walk and do some sightseeing? With Ketonix® you will learn how to keep your ketosis and when to apply your knowledge. 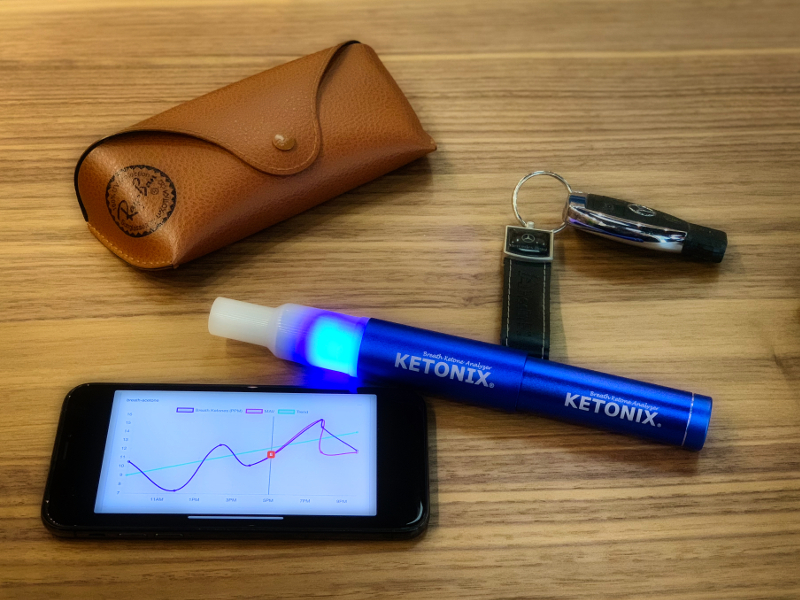 Connect your Ketonix® to Heads Up Health and track your exercise, food macros and all your other data. 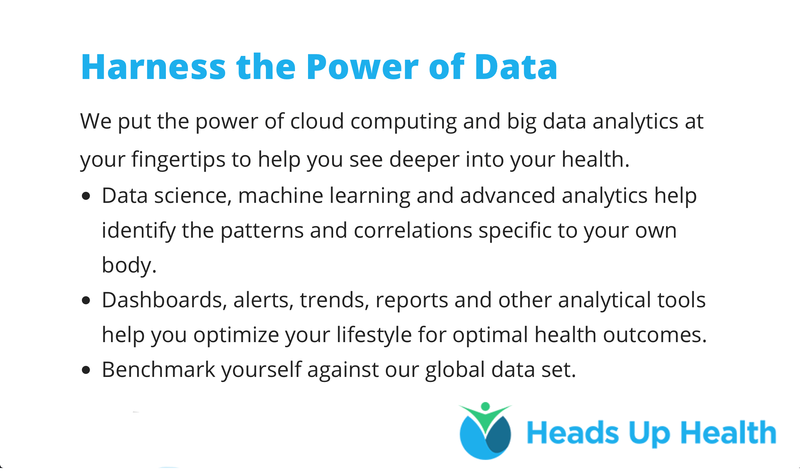 Using Heads Up Health consolidates your health to one stop analysis. 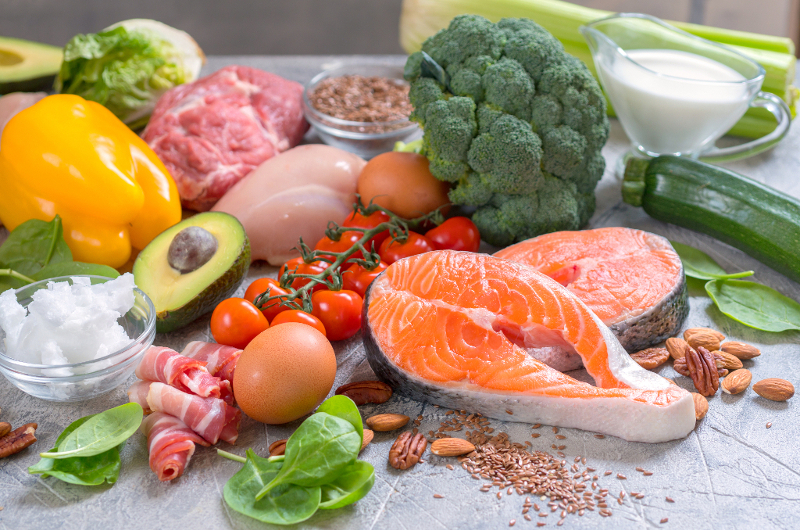 Connecting your Ketonix® to Heads Up Health you can easily identify how food and exercise affects your fat burning. When you connected your other fitness gadgets and food tracking app to your account, you are in power and can make decisions that keeps you on track and reach your goals. Here is information for how to use the Ketonix® Breath Ketone analyzer in a clinical view. Science behind the ketogenic diet and the difference between measuring blood and breath ketones. Here you find interviews, instructional and troubleshooting videos. When you have read and understood the instructions, and you understand what you are measuring - which is an important point, then this device is very good. The fact that it is reusable without having to buy test strips or similar, is great as it means you can test every 10 minutes throughout the day if you wish, and it doesn't cost any extra. Just remember that your acetone results will not always correlate with your B-HOB,***This is not a fault***. I purchased this on Amazon on July 26th of this year. It took me a week or so to understand it's benefits and how to use it effectively. I absolutely love it. It gives me inexpensive, convenient and individual assessment of my lifestyle's (diet, exercise, sleep, etc effect on ketosis. Michel, is always supportive and helpful when I have question. An imperative tool if you are interested in therapeutic or nutritional ketosis. This is a brilliant device and is really important if you want to get into and stay in nutritional ketosis. I had some connection problems and the device had to be replaced ( no problem).